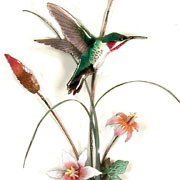 Bovano enamel artwork is a graceful home accent. 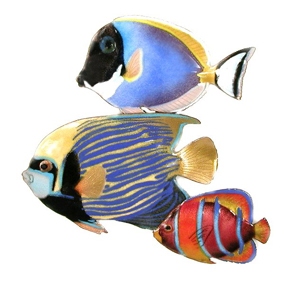 Sea life, birds, flowers, hummingbirds and butterflies--each unique handcrafted wall or table sculpture will delight you in your home. Every piece of Bovano Art is an original design, hand-enameled at their studio in Connecticut. Since 1952, at the site of an old foundry, a team of highly skilled enamelists and metal workers use traditional hand tools and techniques to create these elegant and colorful enamel on copper sculptures. 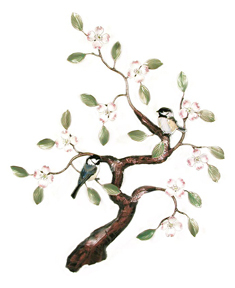 The dedication of the artists at Bovano Studios enables them to make beautiful, well-crafted enamels of heirloom quality that bring the beauty of nature indoors.